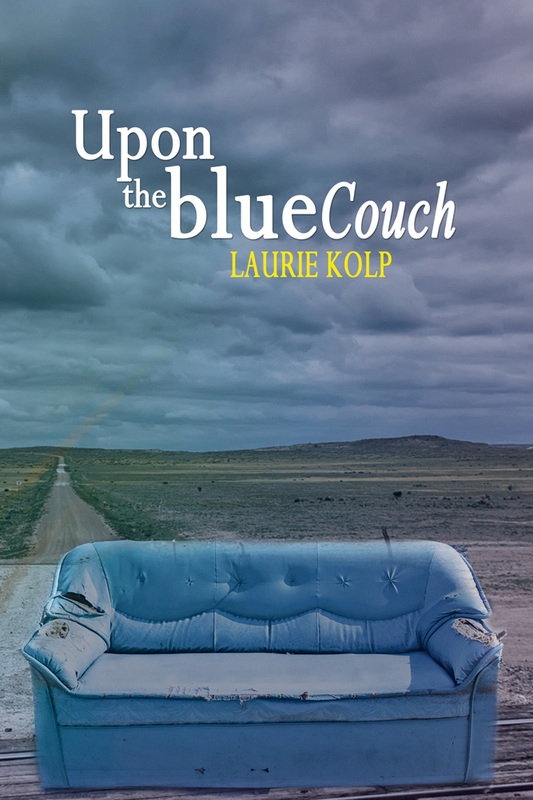 Laurie Kolp's poetry jumps from playful to gritty, from tender to dangerous. In other words, Laurie is a poet who takes chances and dares to surprise her readers with each poem. ~Robert Lee Brewer, Senior Content Editor at F+W Media, Author of Solving the World's Problems.